Library materials can typically be renewed twice. Any pending holds on an item will prohibit renewals. E-readers and new DVDs cannot be renewed. Online by logging into Encore under "My Account"
Library materials borrowed from the Three Rivers Public Library District (Channahon & Minooka) may be returned at any public library. Materials can also be returned in library book drops or the Circulation Desks. If you return materials at a non-PrairieCat library, please be aware that these items will not be removed from your account until they reach us. 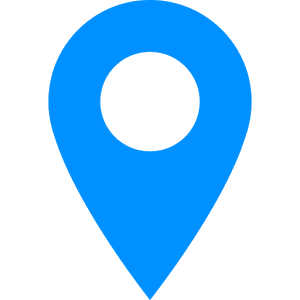 (Map of PrairieCat Libraries) PLEASE NOTE: E-readers, Playaway Views, Bookclub Kits, mobile hotspots, and Playaway adaptors must be returned to the checkout desk at Three Rivers Library. All other materials may be returned in the drops. Please refrain from putting bags of materials in the drop, instead insert items one or two at a time so as not to jam the drop. The library offers three drop locations where patrons can return materials 24 hours a day. There is a drive up bookdrop in the parking lot at each location. 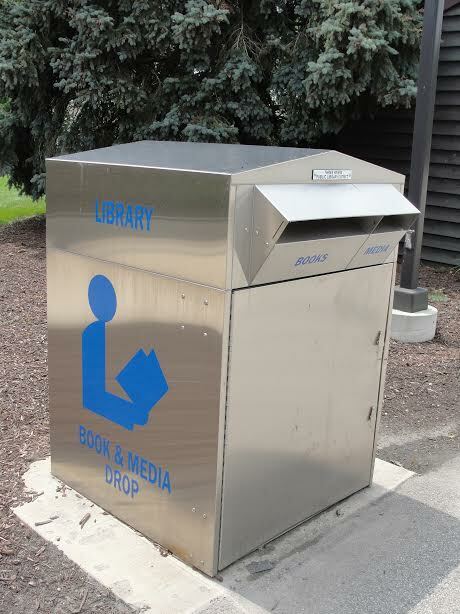 At Channahon, the drive-up drop is located in the parking lot, between the library and the shed, with a slot for books and other print materials and a separate slot for media, DVDs, CDs, playaways, etc. At the Minooka Branch, the drive-up drop is located near the exit of the parking lot. There is also a walk up drop located on the north side of the building, by the back entrance on the Saint Mary's side. Each drop is collected and materials are checked in twice a day during business hours. Materials returned when we are closed or on a holiday are backdated to our last business day before being checked in.